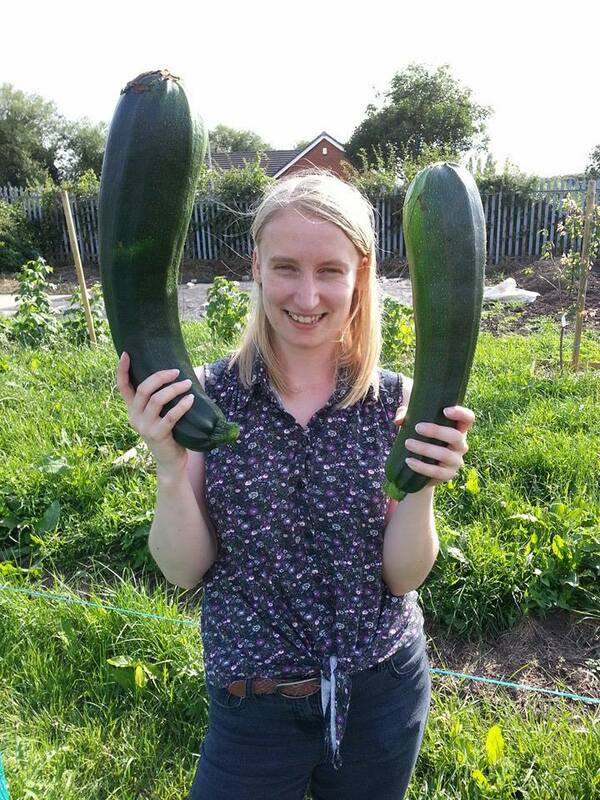 Today we went to the allotment and the courgettes which only a few days ago were tiny are now monstrously huge. It seems all it needs is a downpour of rain and courgettes can grow to 2kg in the space of a couple of days. 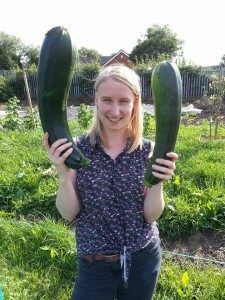 I have a feeling we are going to get very bored of eating courgette at some point!